Marble is an interactive Virtual Globe and World Atlas that you can use to learn more about the Earth. You can pan and zoom, look up places and roads, and a mouse click on a place label will provide the respective Wikipedia article. It's also possible to measure distances between locations or watch the current cloud cover. In its default configuration, Marble offers 11 different views (Atlas, OpenStreetMap, Satellite View, Earth at Night, Historical Map 1689, Moon, Plain Map, Precipitations and Temperature) and multiple projections (Flat Map, Mercator or the Globe). 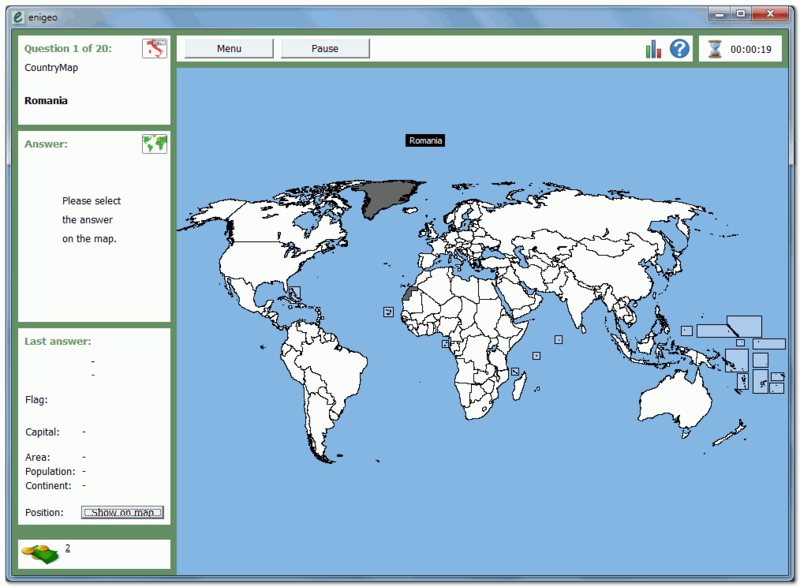 Cross-platform (Linux/Unix, OS X) and promotes the use of free maps. Marble Portable is the portable version of Marble designed to run from a USB flash drive or any other portable device. There are also versions 1.9.0 for XP and 1.14.1 for Vista. How to extract: Download the self-extracting EXE to a folder of your choice. Launch MarblePortable.exe. The download link (at 4 Aug 2014) leads to v1.3.4 rather than v1.8.3. On my system (Win7 Pro 32 bit), v1.8.3 seems unable to create new maps when needed. @ Foot: Download link fixed.